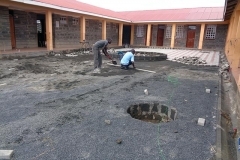 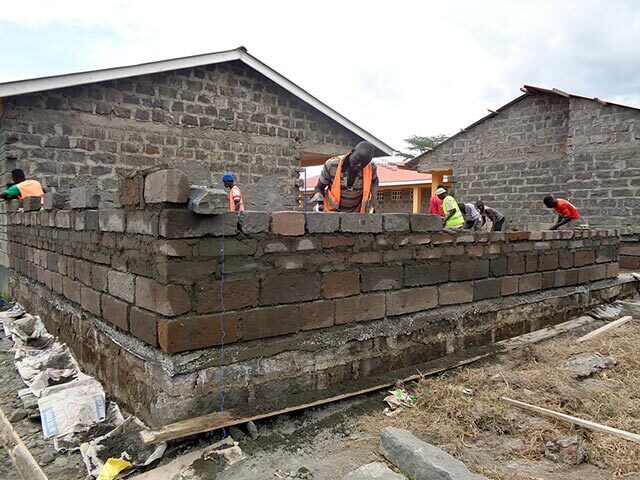 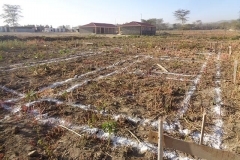 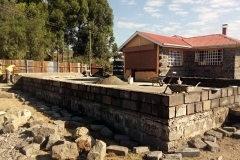 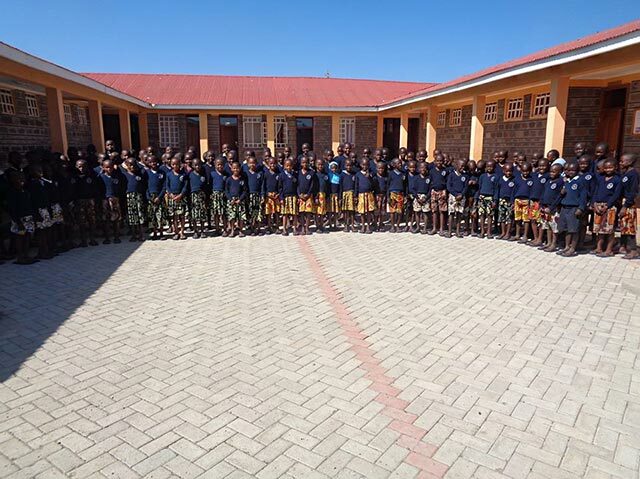 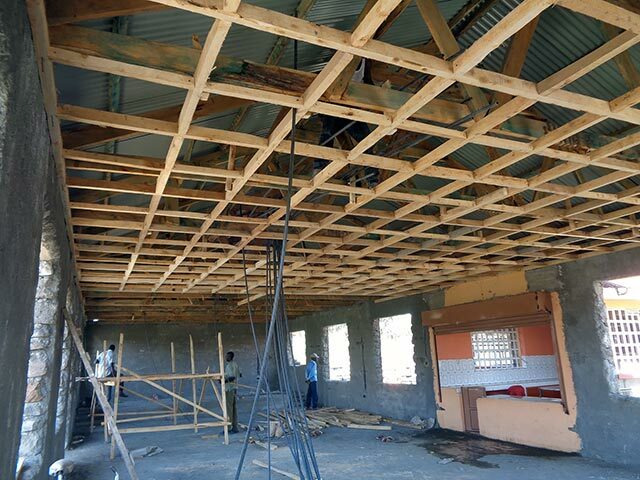 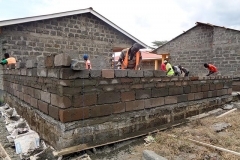 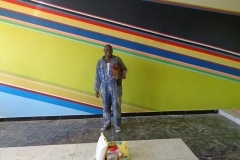 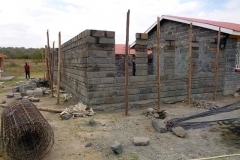 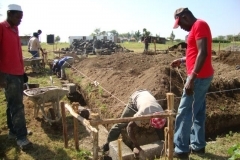 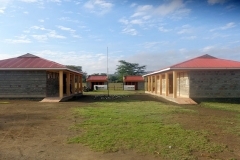 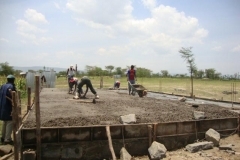 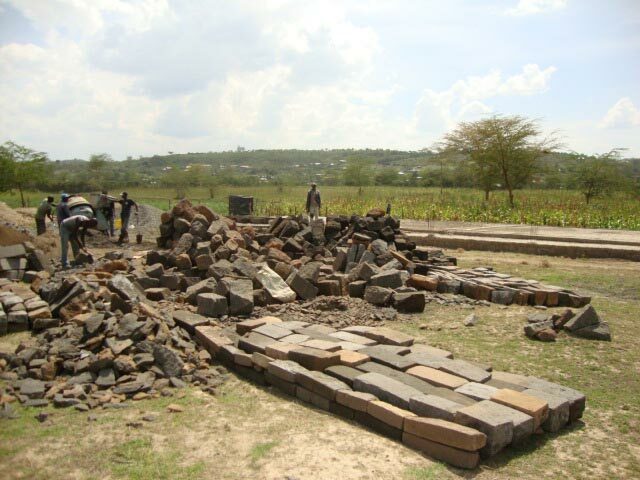 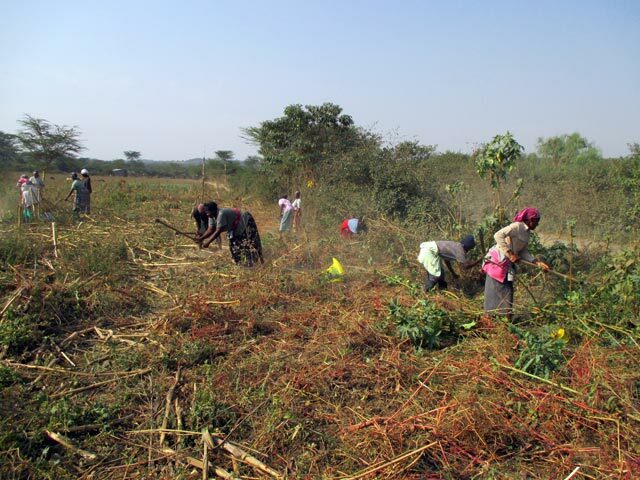 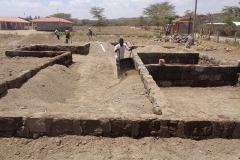 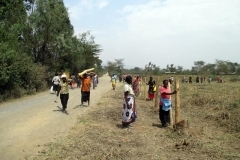 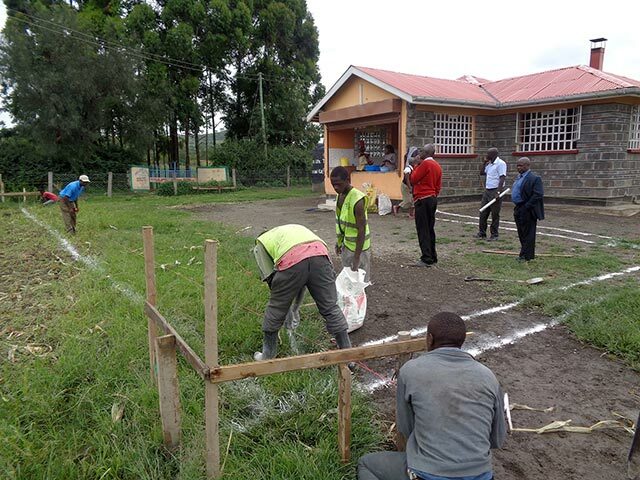 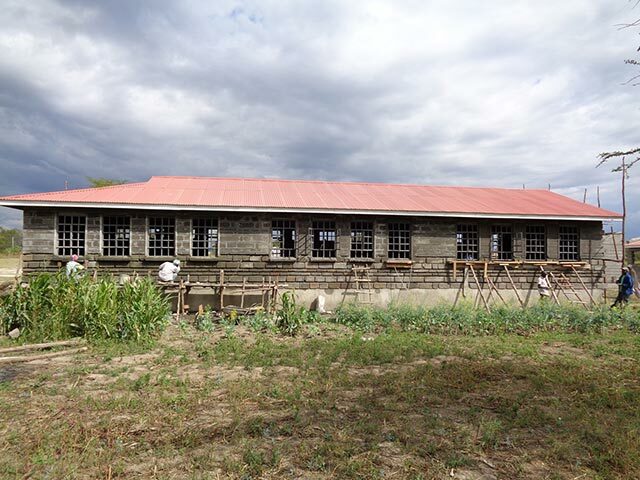 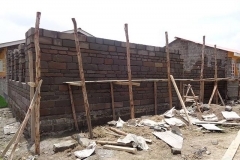 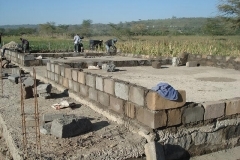 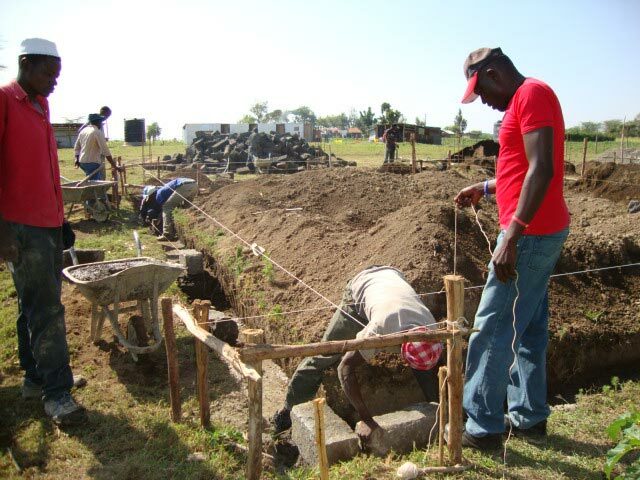 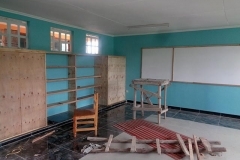 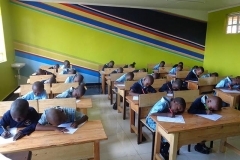 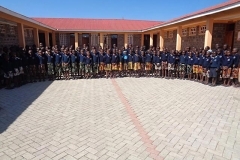 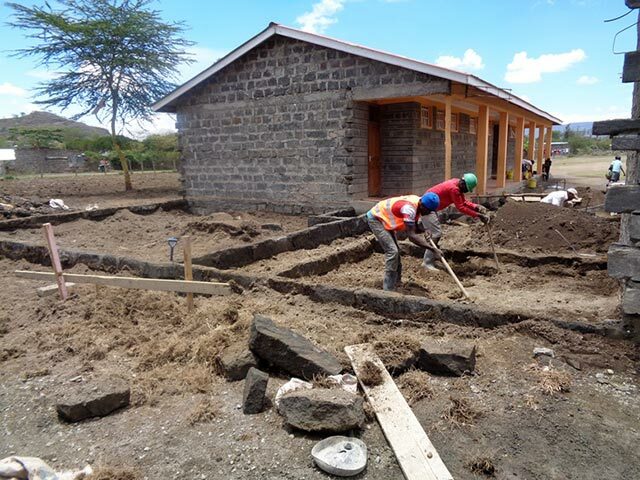 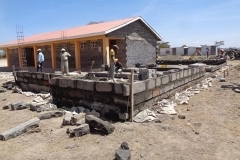 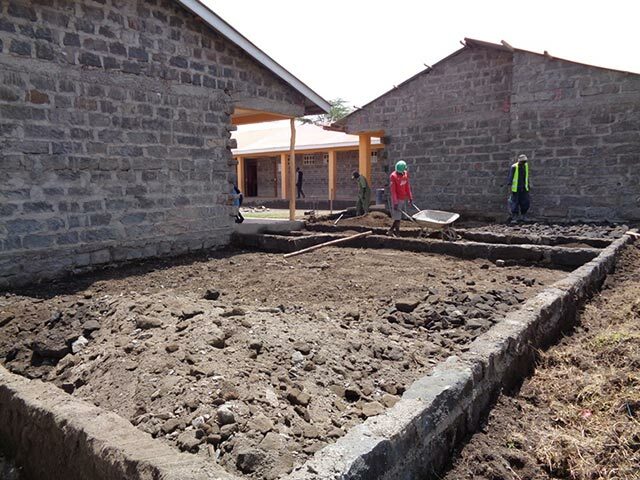 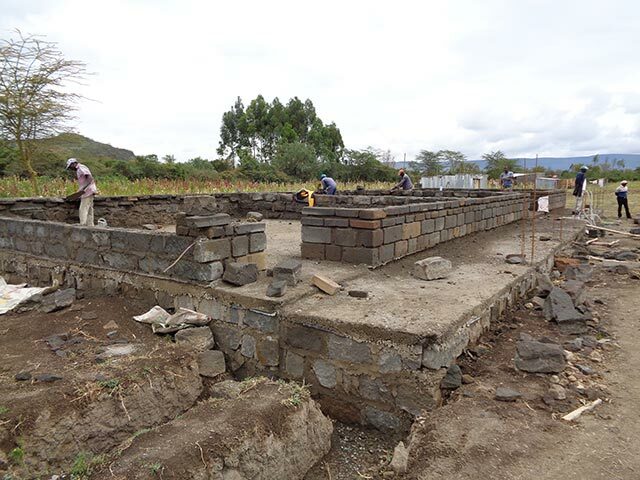 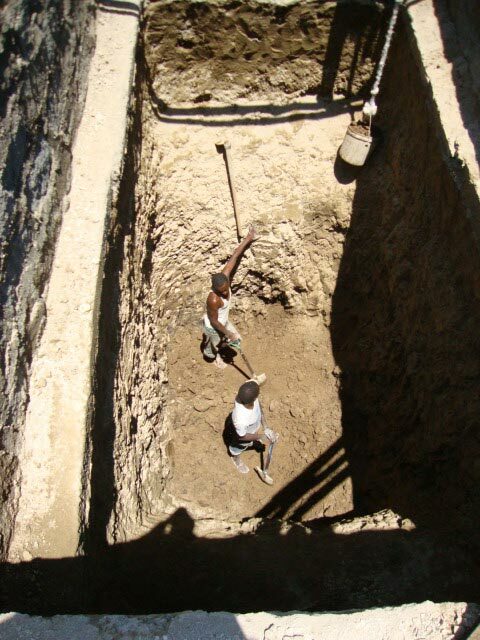 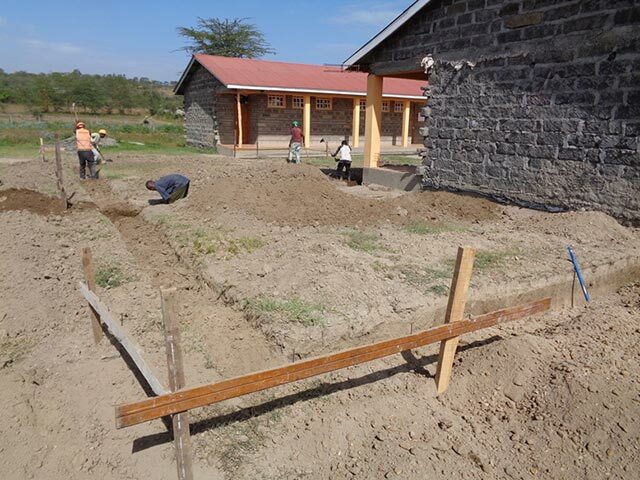 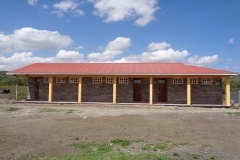 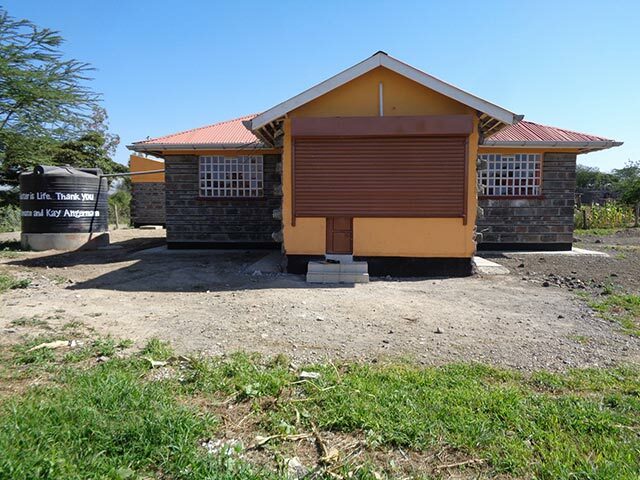 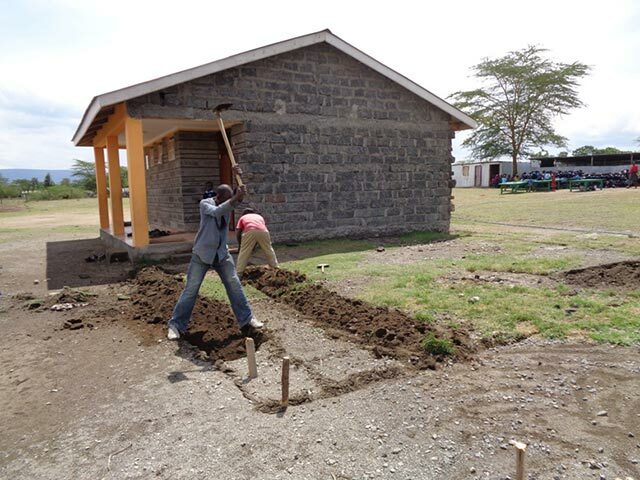 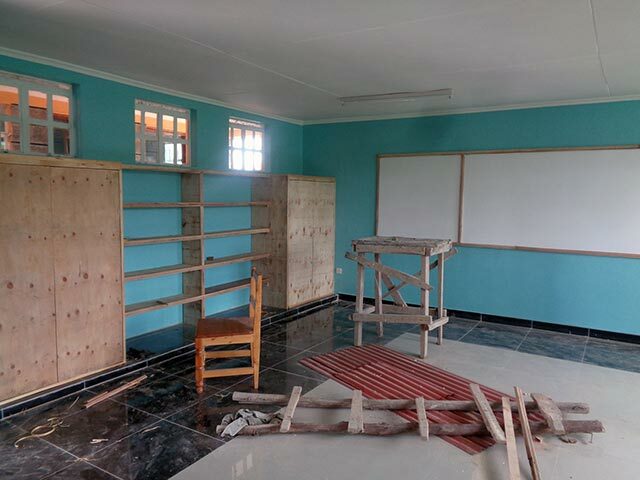 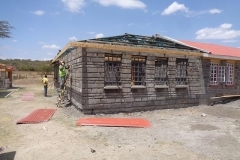 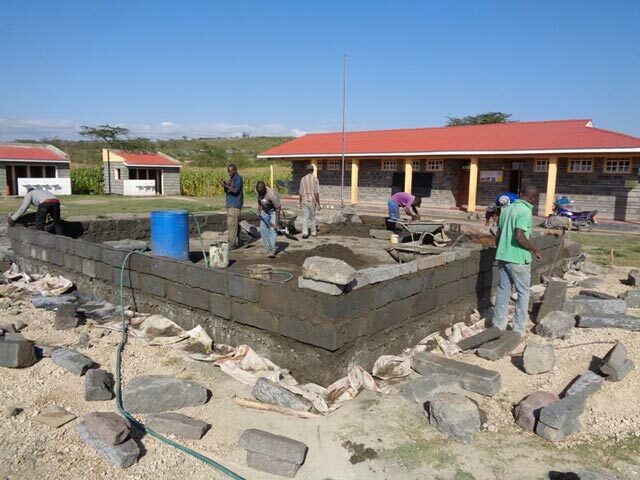 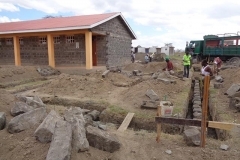 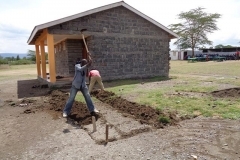 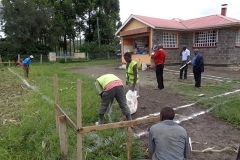 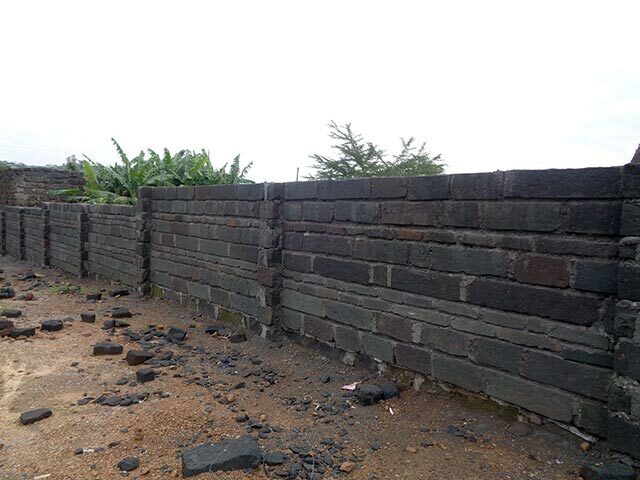 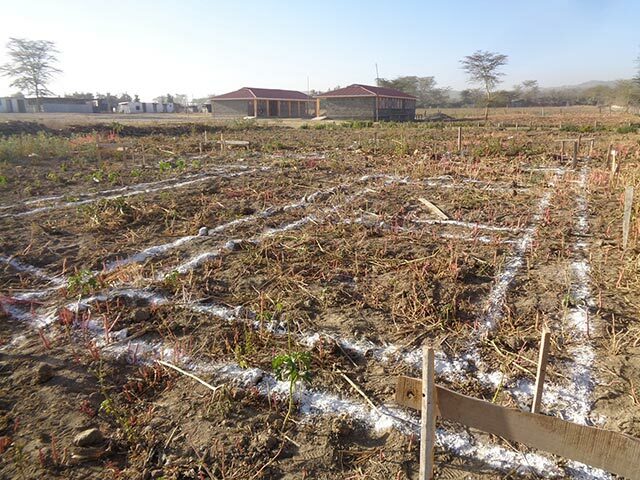 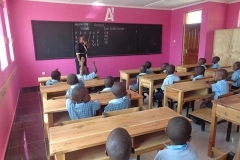 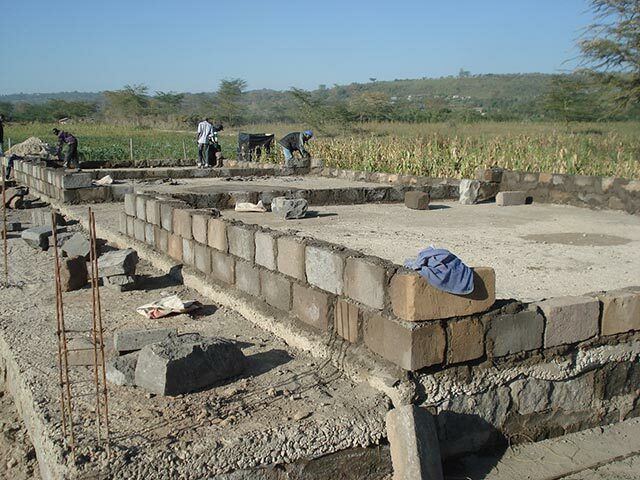 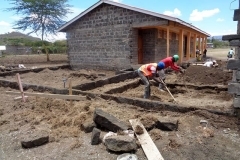 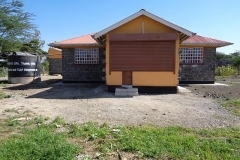 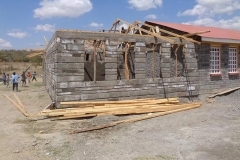 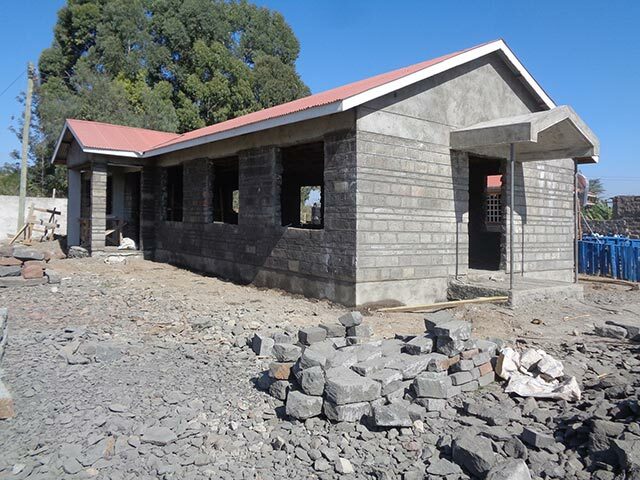 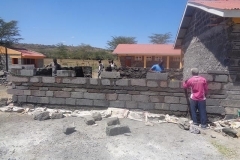 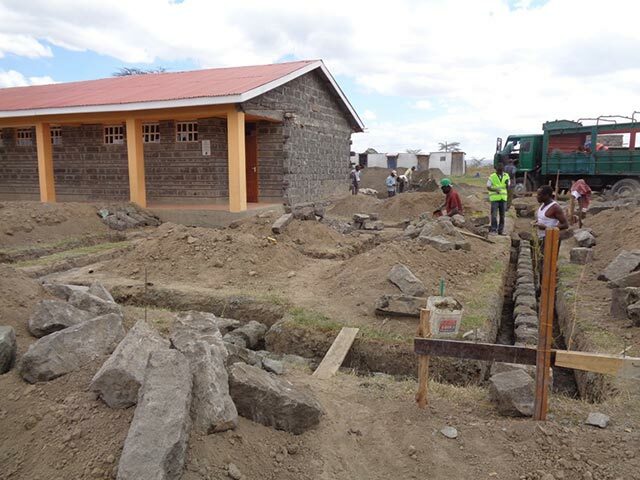 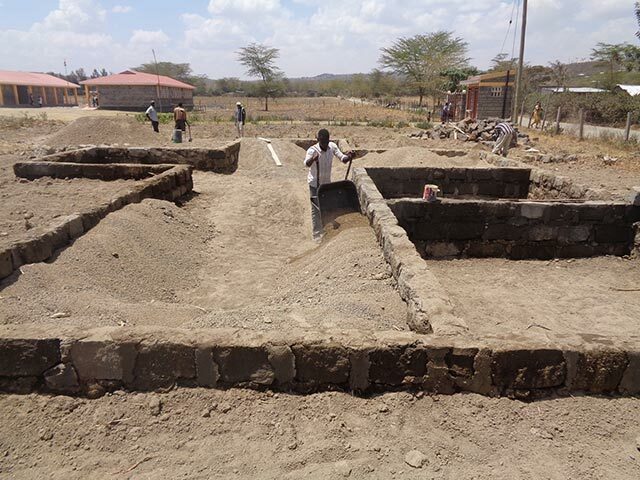 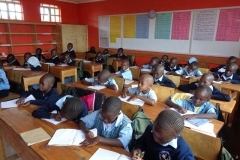 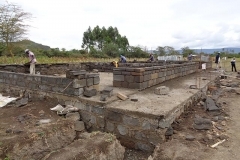 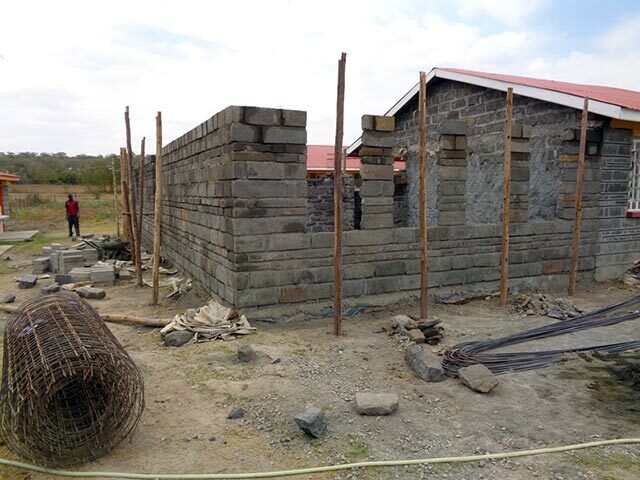 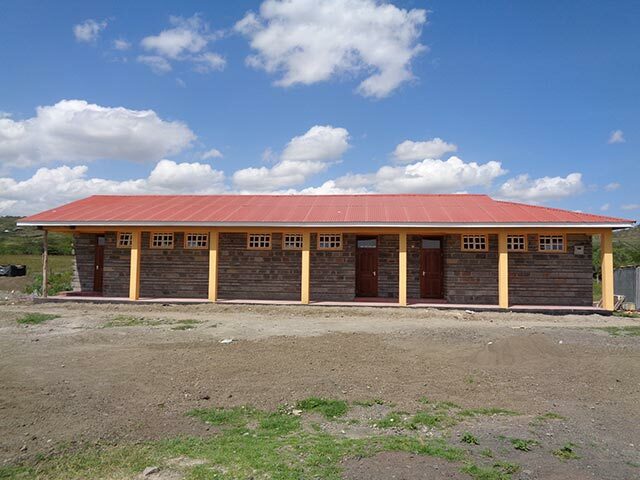 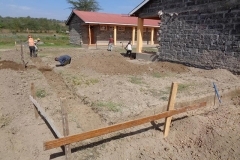 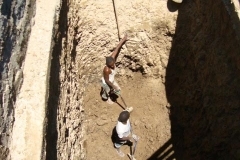 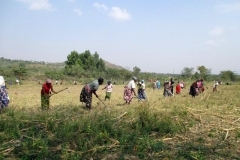 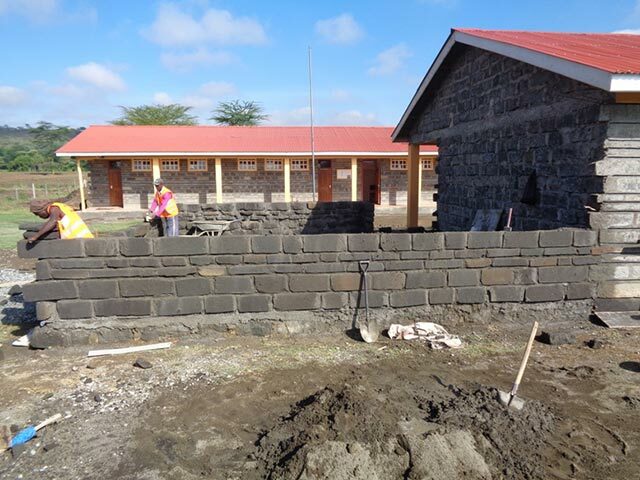 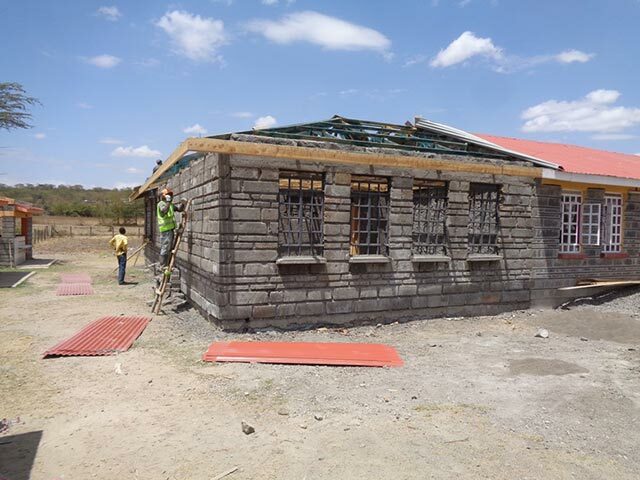 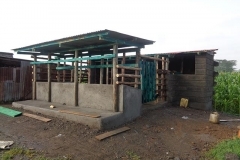 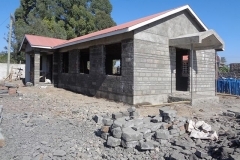 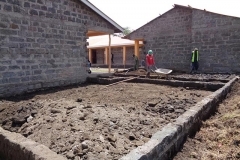 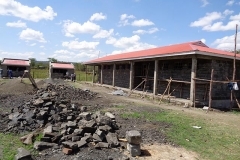 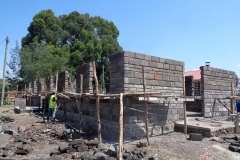 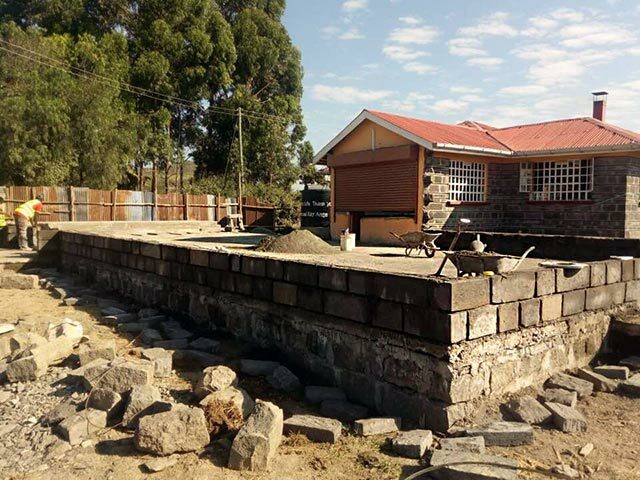 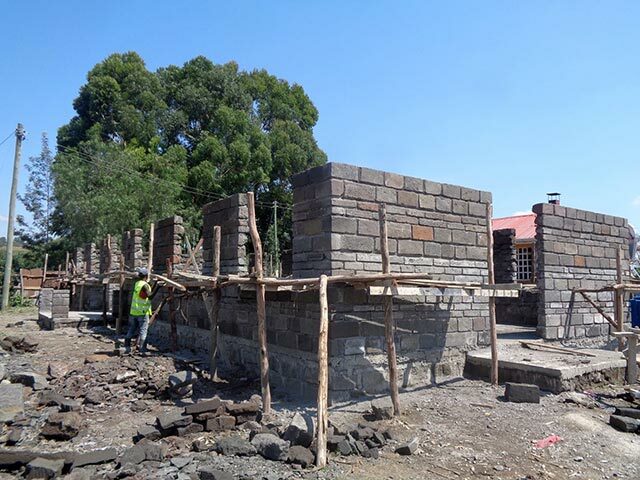 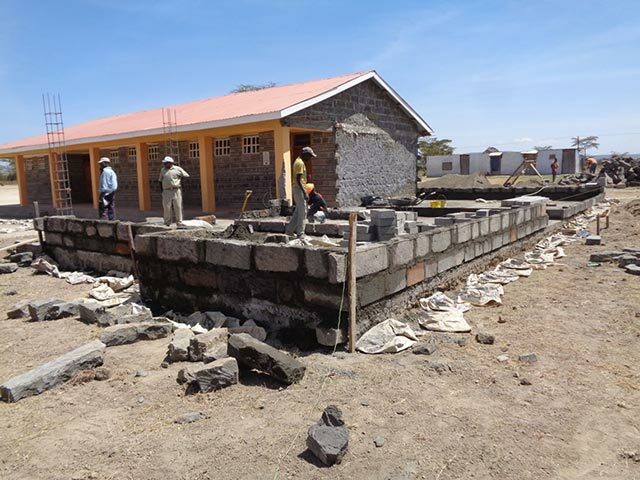 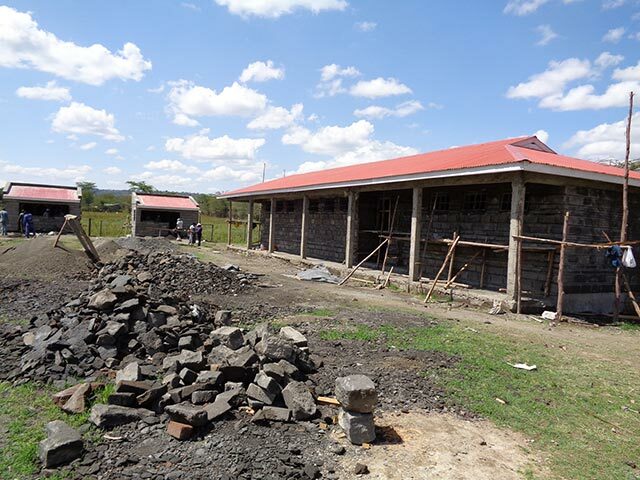 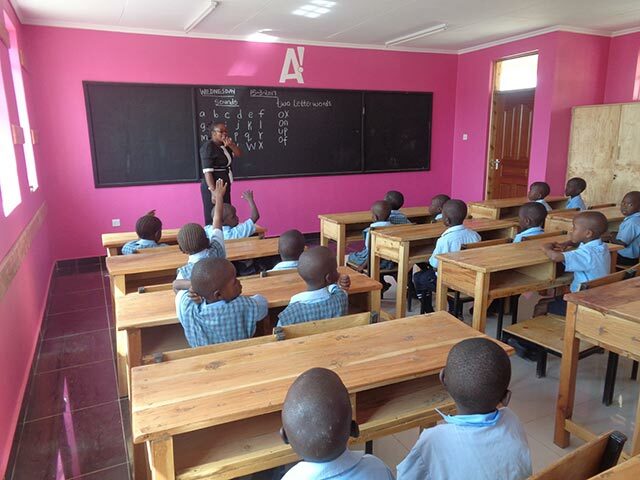 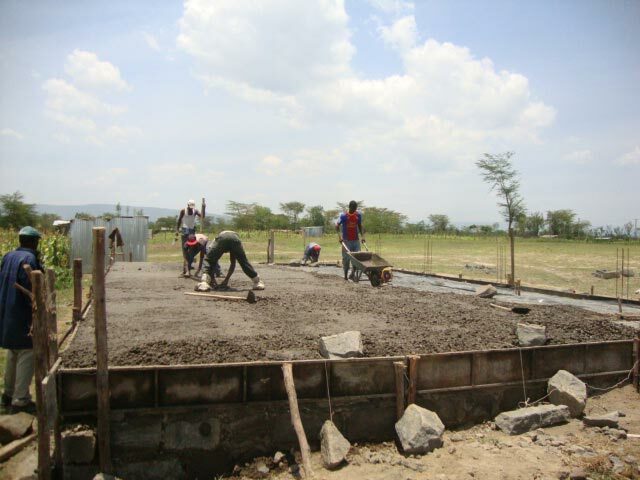 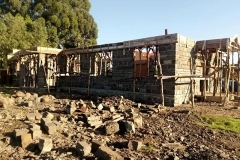 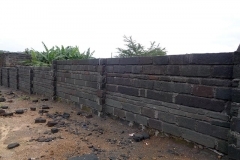 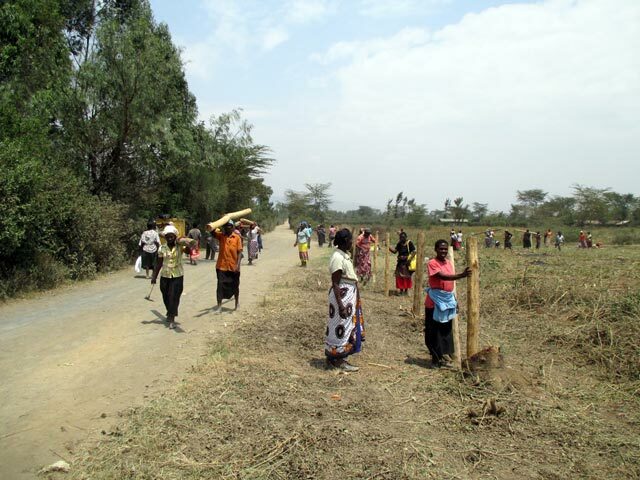 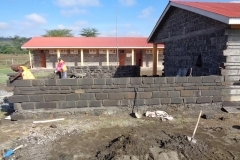 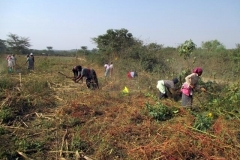 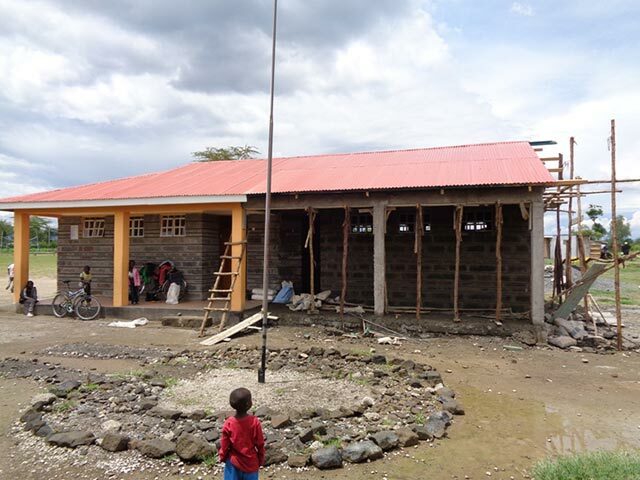 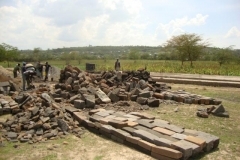 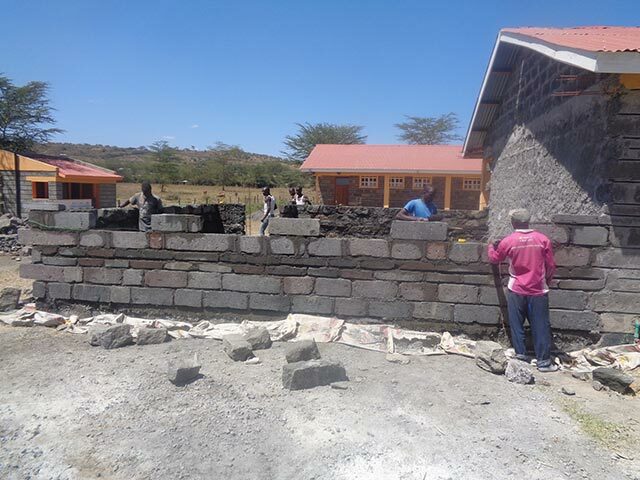 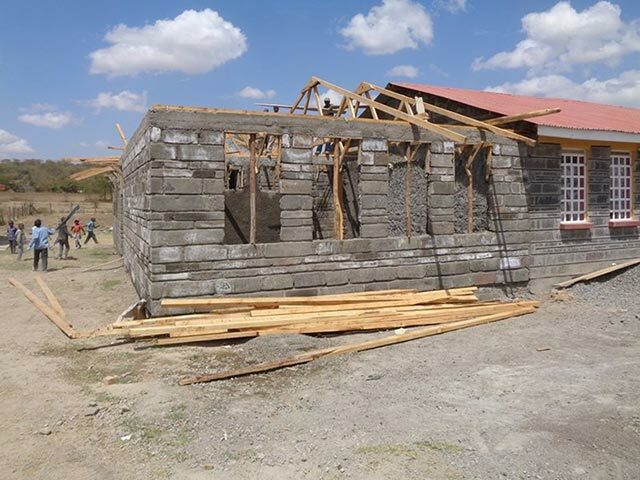 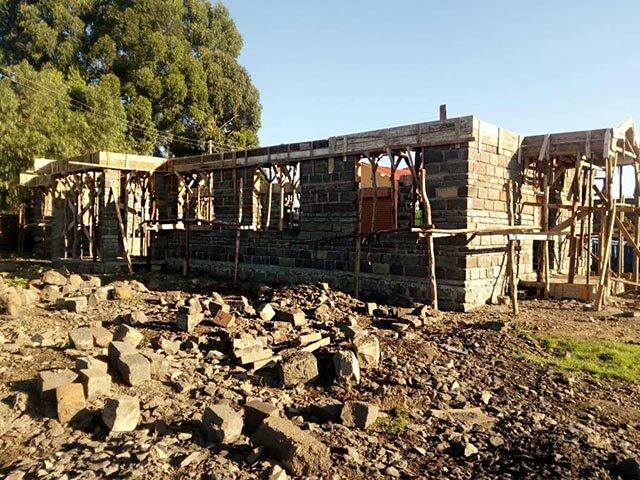 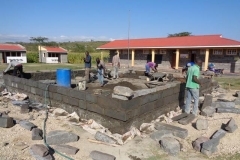 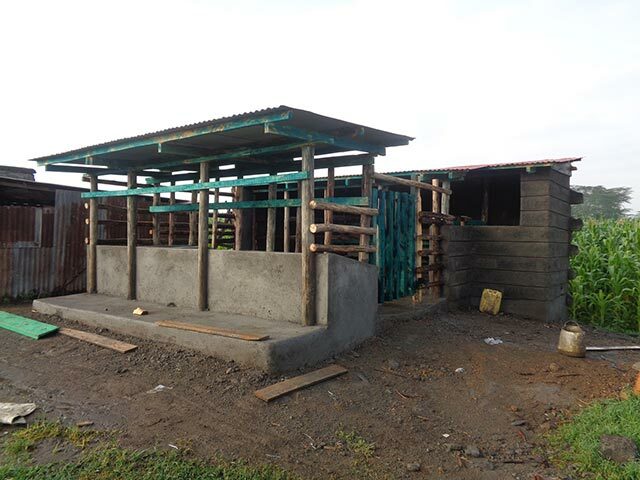 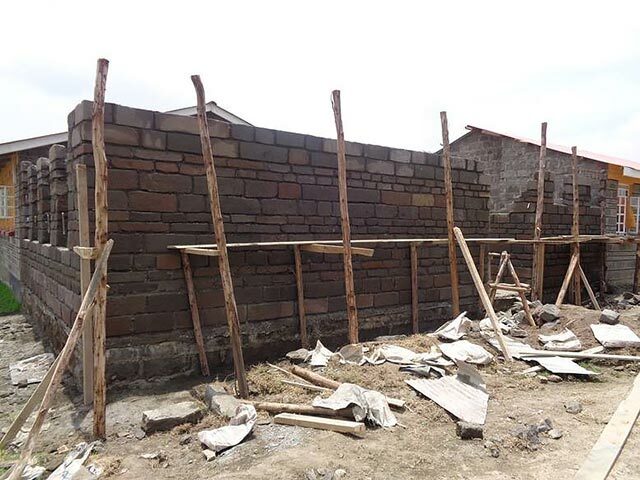 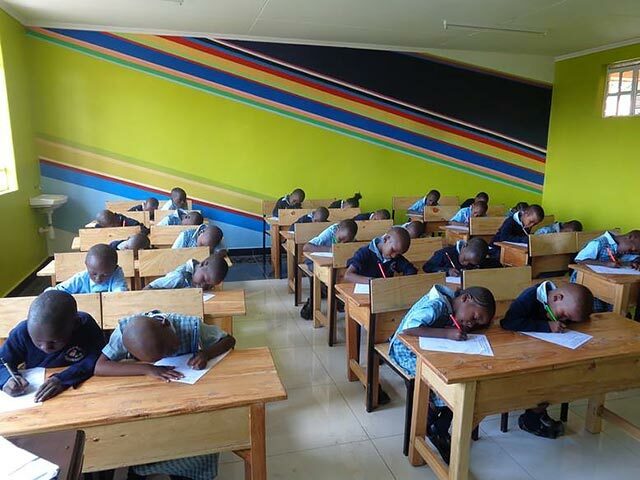 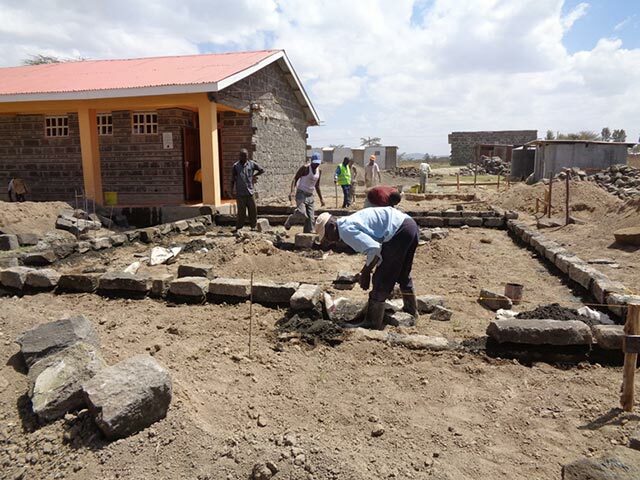 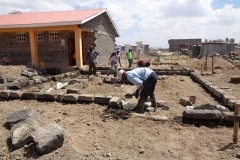 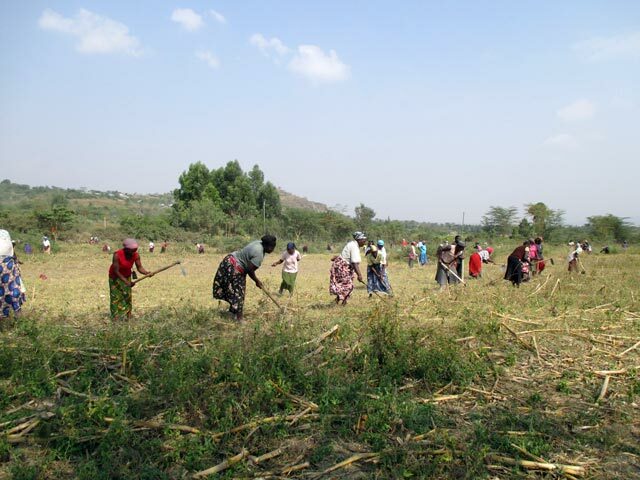 News – Leben und Lernen in Kenia e. V.
Thanks to the many generous donations and successful activities, the construction of the elementary school has made enormous progress. 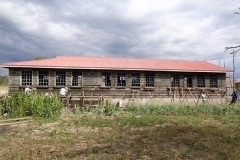 The elementary school construction was completed in May 2018. 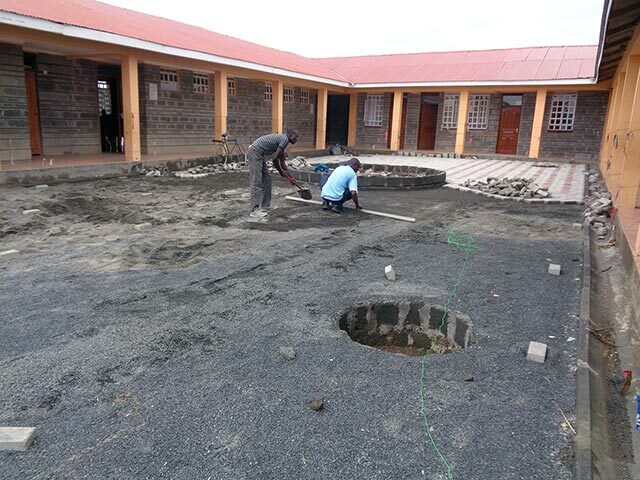 Also the pavement of the school courtyard is done and the wall around the site is drawn. 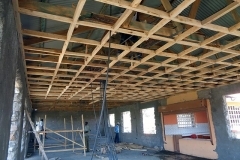 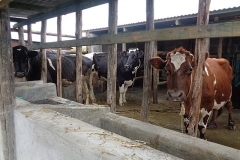 In July 2018 we began the construction of the dining hall. 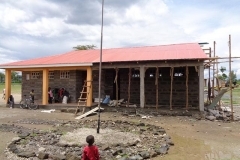 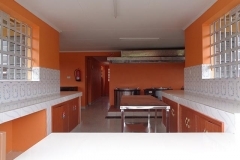 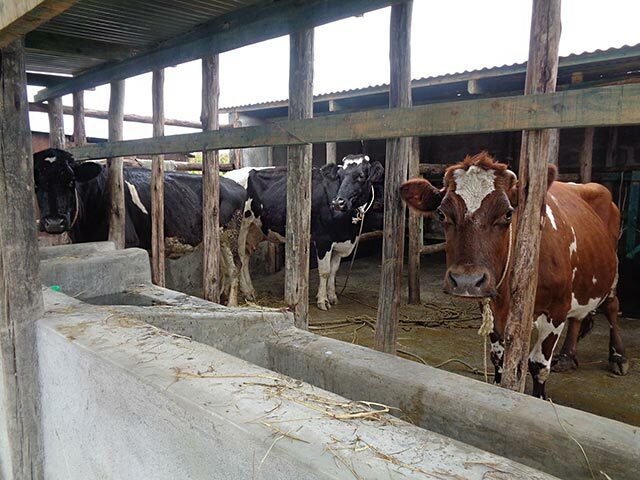 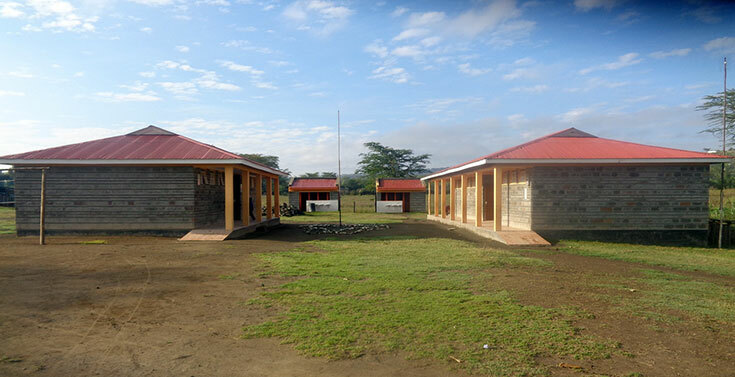 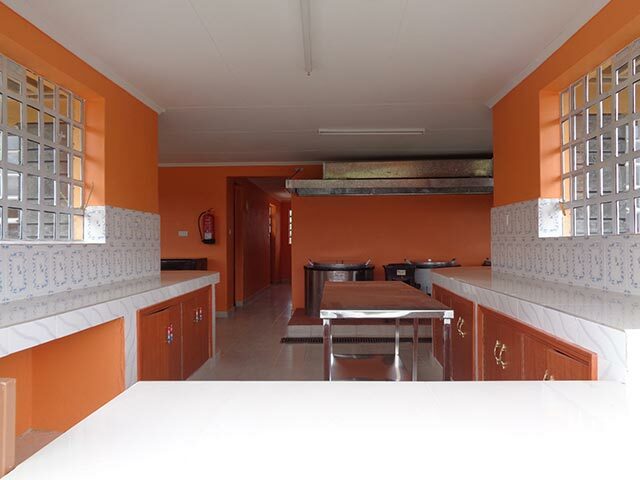 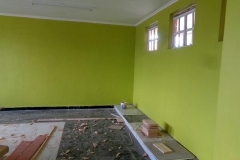 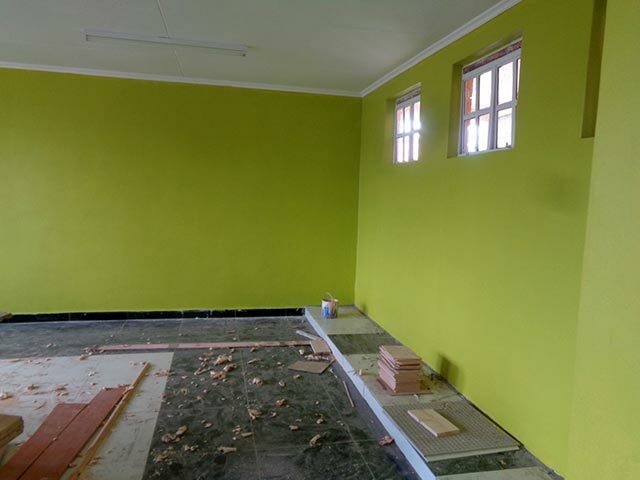 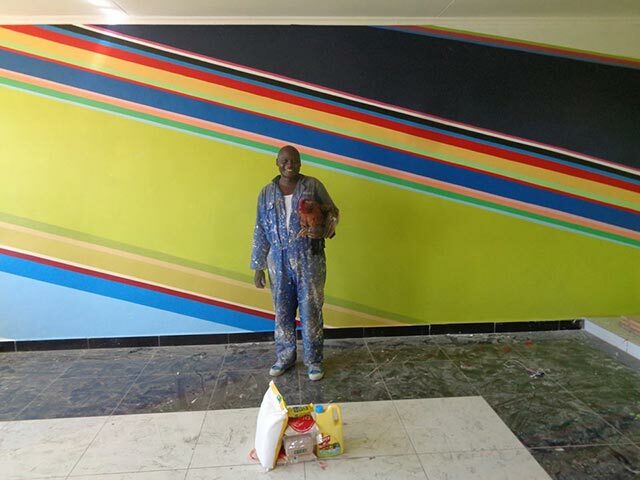 The completion of the dining hall now depends on the donations. 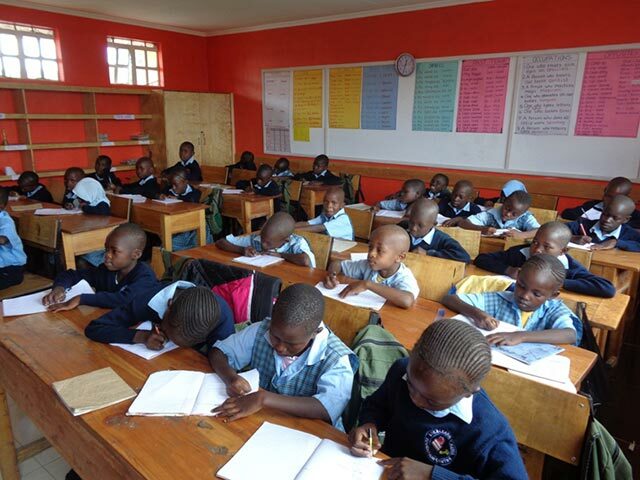 Your continued support will make a difference.